Would You Trade In Vacation Time to Pay Off Student Loan Debt? Employees at a company called Unum are now being met with a conundrum: whether they should give up their vacation for payments toward their student loans. 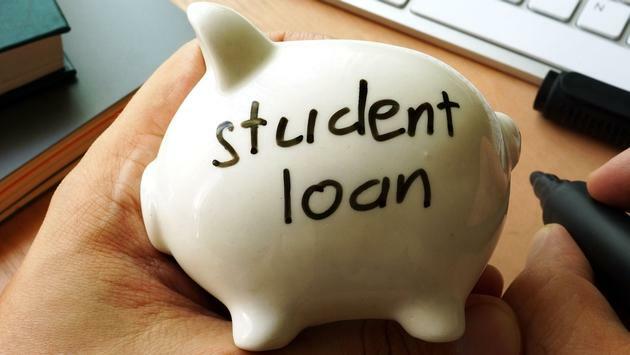 Starting next year, Unum will allow their employees to trade up to five days or 40 hours of unused vacation time for a payment to their student loans through the Student Debt Relief Program. Recent graduates, as well as their parents and loan co-signers, are eligible for the program. Full-time employees at Unum receive 28 days of paid off time in their first year at Unum, so five days isn’t that big of a dent in vacation time for some employees. Studies show that American workers generally only use about half of their vacation time, and this seems to be backed up by Unum's own research which estimates that 40 to 50 percent of employees usually carry over five PTO days per year. However, when you consider that studies have found that a lack of vacation can lead to depression, it's a tricky decision for some employees to make. Regardless, Unum thinks this is a good path to take. "PTO is often underutilized," said Carl Gagnon, an assistant vice president of Global Financial Well-being & Retirement Programs at Unum. "We just felt that this fell right in a sweet spot." Unum estimates that of their 8,700 workers, 2,000 to 2,600 have student loans. Jimmy Valentine, a professional development program associate at Unum, graduated with $32,000 in student loans but has since paid off enough to get his debt down to $22,000. Valentine plans to trade a week’s worth of vacation time for loan assistance at Unum. "That's almost a year of payments," he said.